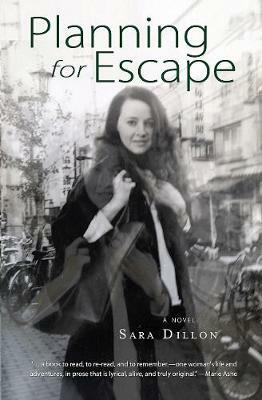 Planning for Escape is the haunting, darkly comical, story of a young woman's quest for personal and artistic fulfillmentaa goal she is brilliant at sabotaging. Narrated through an intense, witty, yet poetically lyrical interior monologue, Catherine interweaves her own unique perspectives on memory, family, and place, with the compelling and luminous account of her endlessly disappointing search for love through a dazzling array of quirky people and unforgettable places. Grounded in an escape to memorable placesafrom New England to Ireland, to Japan and back againathe narrative ultimately shifts to the historically preserved and richly ambient world of Greensboro, Vermont. This novel will inspire every searcher who ever felt disappointed with what life had delivered, as opposed to what was expected. It is for all those who ever wanted to escape, ever longed to return home, or ever considered deriving new joy from simply giving up and saying goodbye to old places in search of the new.